Learn to fish! 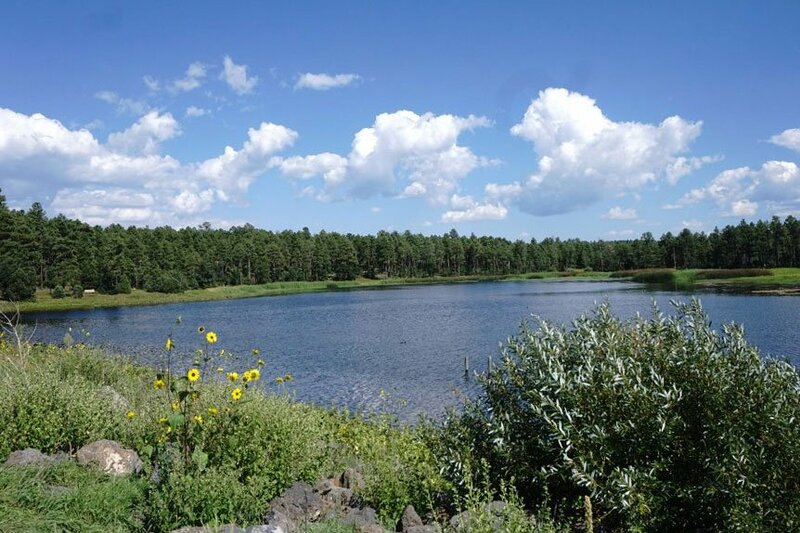 Just 30 minutes from Greer, the town of Pinetop-Lakeside is hosting this wonderful clinic, which will leave you well prepared to enjoy our well stocked pond and stream! 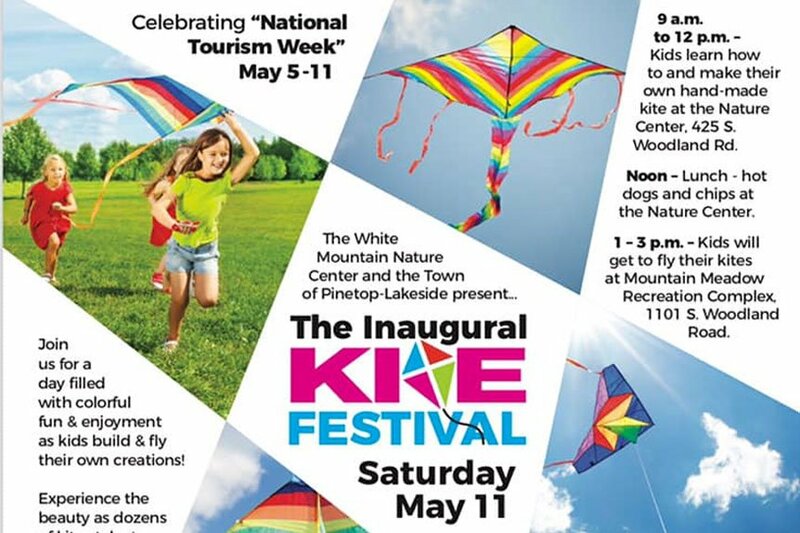 Also in nearby Pinetop-Lakeside, this festival teaches kids how to make their own kites, before allowing them to fly them in a delightfully colorful display of family fun! 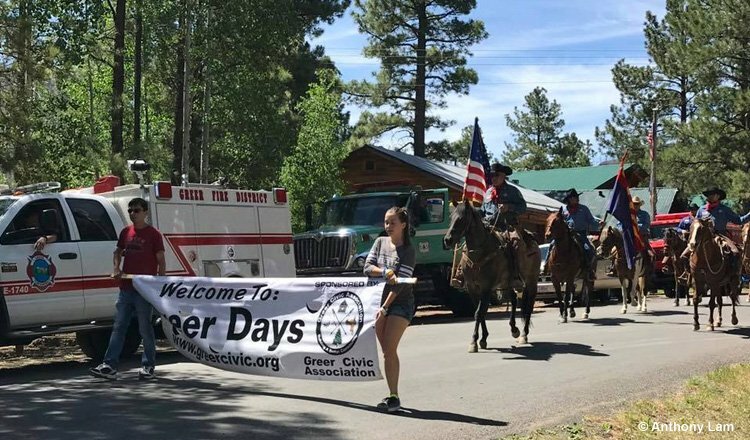 Come watch a parade of horses through nearby Eager – Springerville. 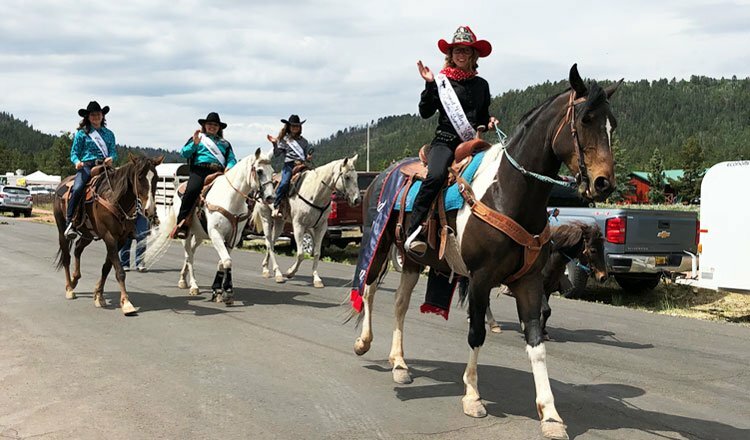 Just 15 minutes away, the horses will be driven through the town, providing a charming display of rustic majesty. 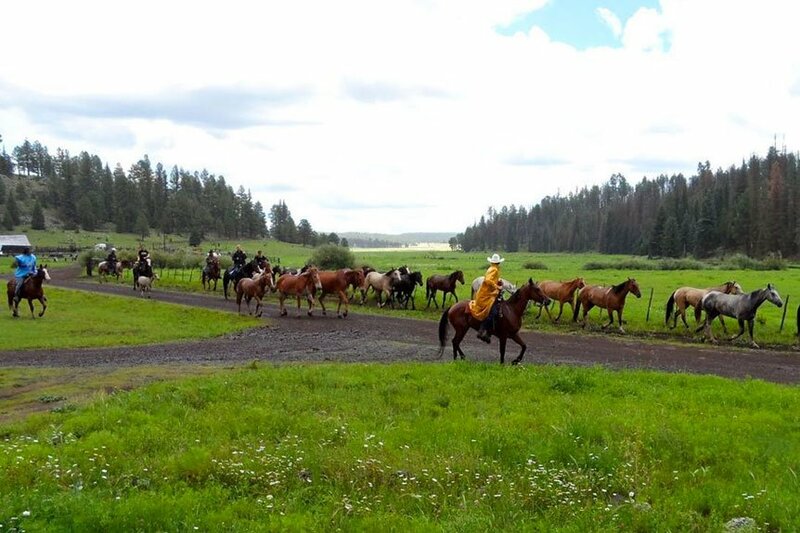 This is a must-see for any horse lover! Want to go fishing but don’t have a license? 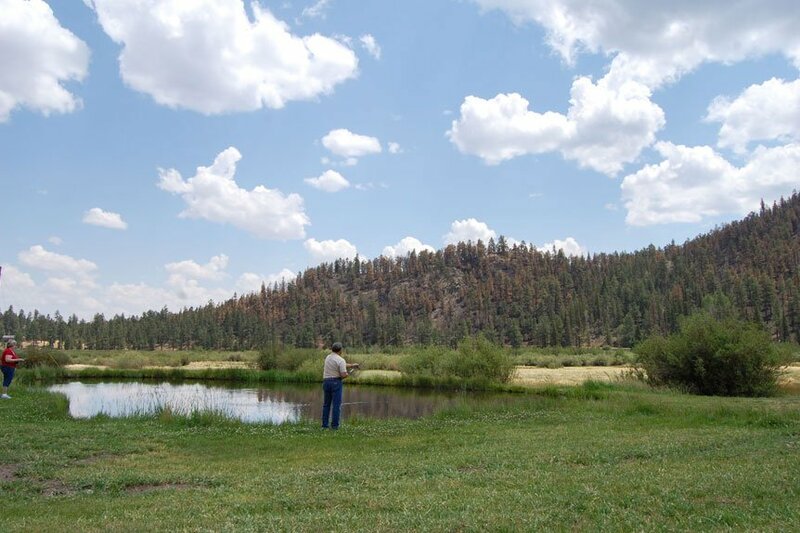 During National Fishing and Boating Week, the state of Arizona will offer free fishing on Saturday, June 1 allowing anglers to fish without a license on public bodies of water. 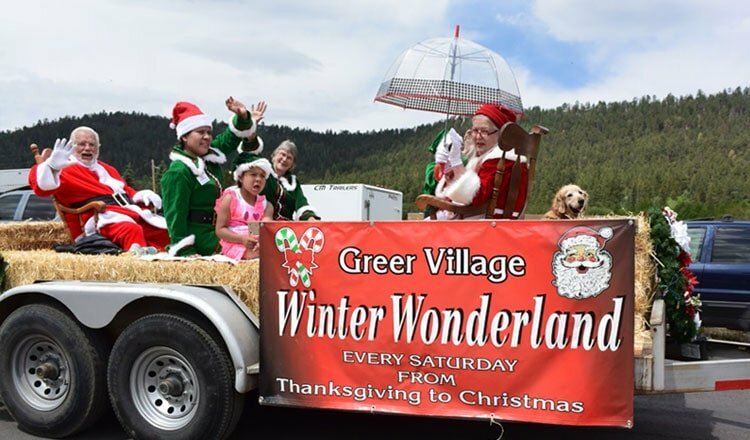 Greer’s favorite celebration, come for a weekend of fun and excitement. 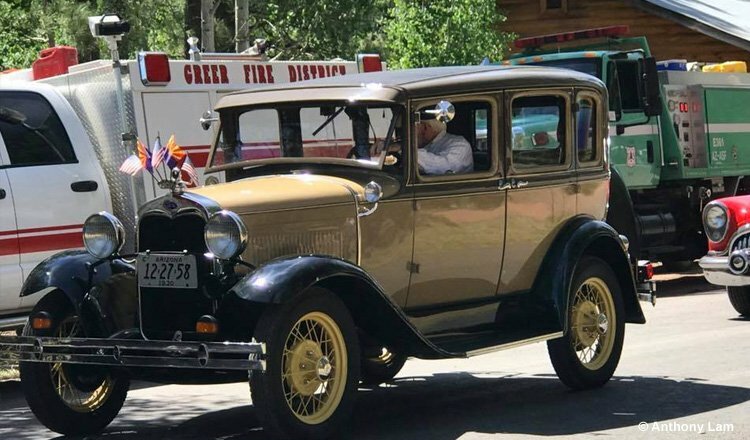 With everything from a mock “Wild West” shootout, to a jovial parade, to a fun toy duck race down the river, this is the best time to bring your family and experience Greer to the fullest! 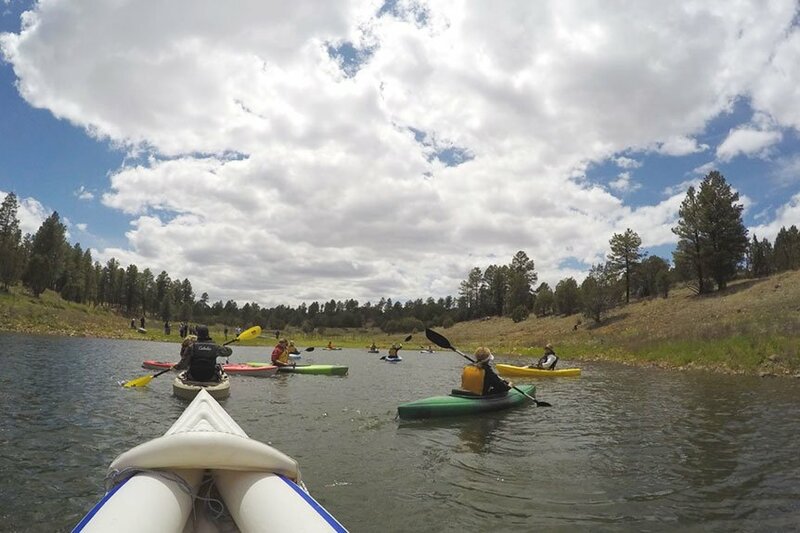 Located at the Fool Hollow Lake Recreation Area, learn how to make the most of your day at the lake on one of a variety of pleasure boats! 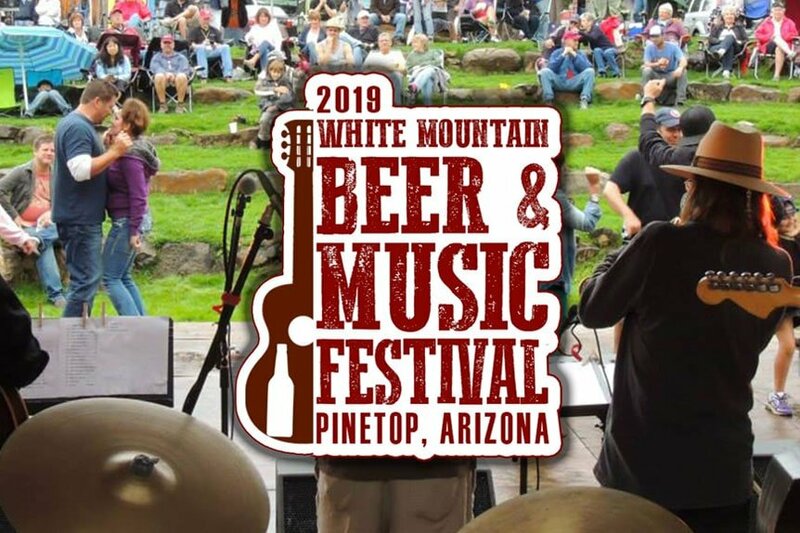 Held at the nearby Pinetop Lakes Country Club, prepare for a fun day good music and spirits! You’ll be singing and dancing all the way back to Greer after this one. Ready to see if you can conquer the mountain? Come for this exciting race to test your strength! 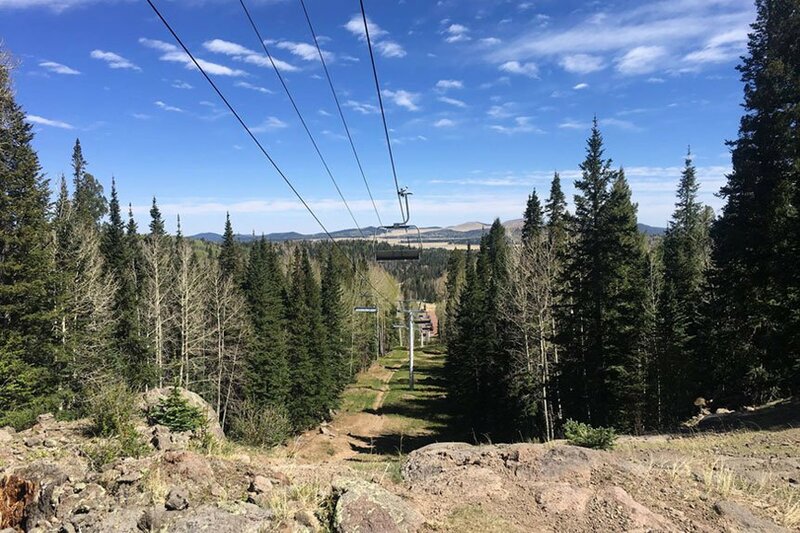 With nearly 2,000 ft of gain along our 6 mile loop, you’ll be sure to have a fun time with this race! 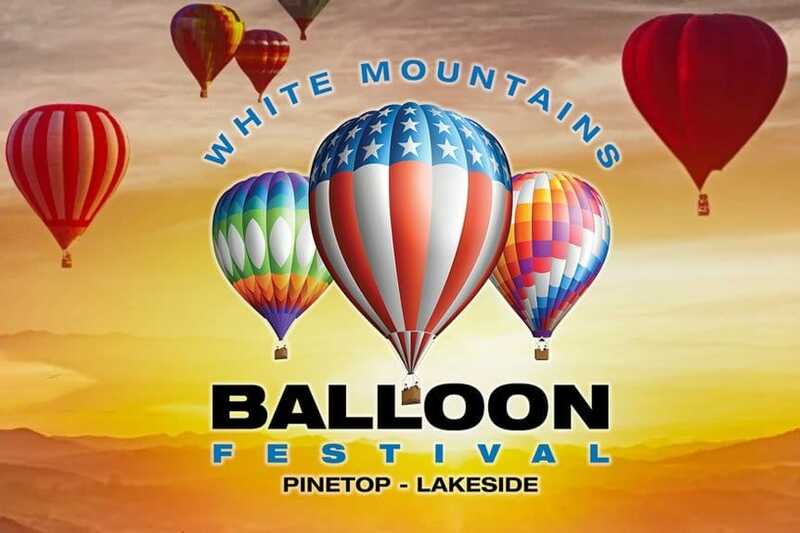 The 2nd Annual White Mountains Hot Air Balloon Festival returns to Pinetop-Lakeside in 2019 with a new look and feel. 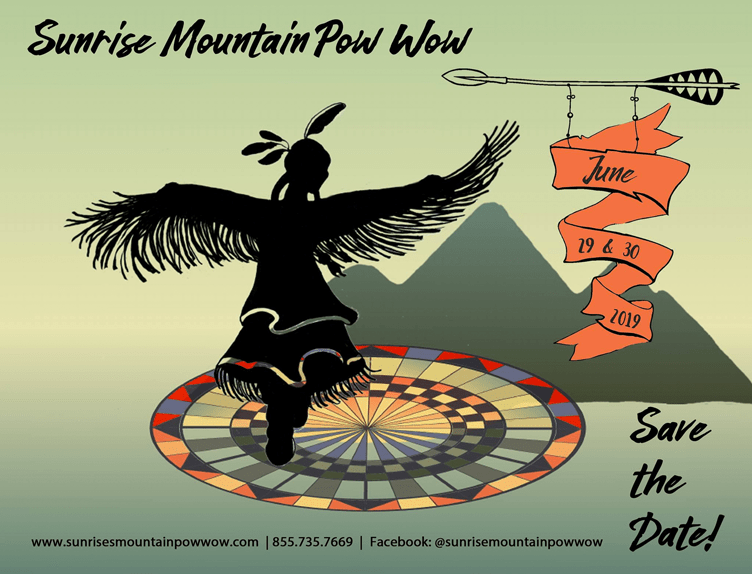 The event has expanded to three days and all activities will be free to the public. Come out and enjoy Spectacular Hot Air Balloons, Live Music, Food & Retail Vendors, a Beer Garden, Free Tethered Balloon Rides, a Kid’s Fun Zone, and more! And, be sure to join us for our free kickoff concert on Friday, June 29 featuring The Alley Cats. 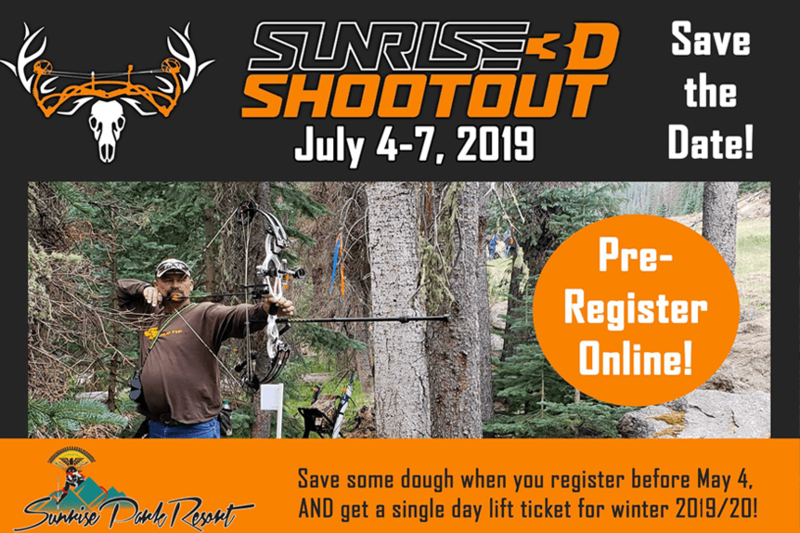 Come test out your archery skills at Sunrise Park Resort! 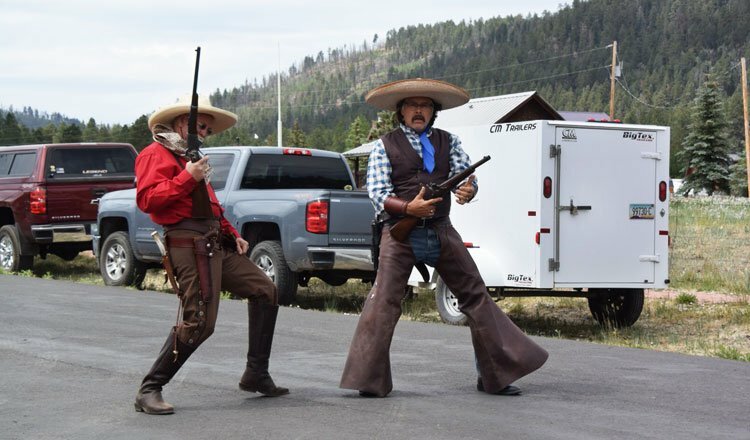 With a challenging range and a beautiful location, you’ll be sure to have a great time. 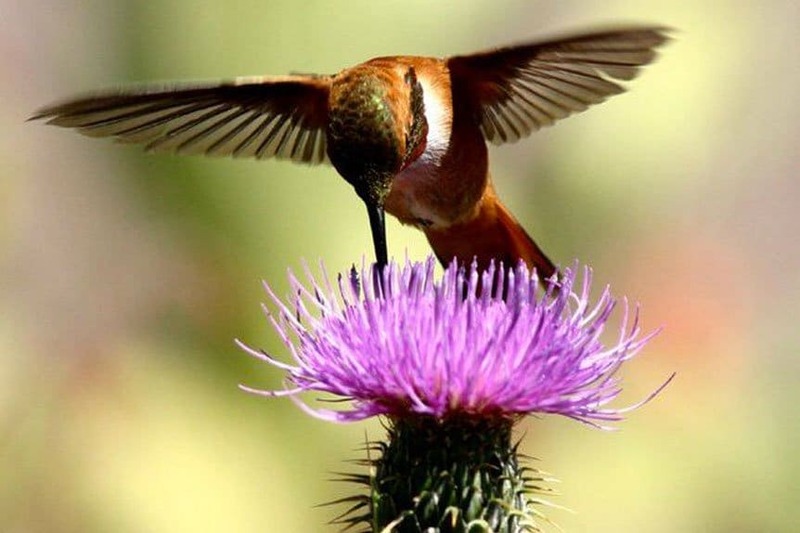 Come learn about the local hummingbirds of the White Mountains. Nature experts from the AZ Game and Fish Department will be providing in depth demonstrations from some of our coolest birds! With a spring and summer so full of exciting activities and events in and around Greer, you’ll definitely want to book ahead to secure your vacation plans. Also, consider extending your trip to a full week to get the best experience in Greer by attending an event and also enjoying some personal time hiking or fishing in the area. The warm weather of spring and summer is calling, so make the most of our great local events and come enjoy the great outdoors with us! 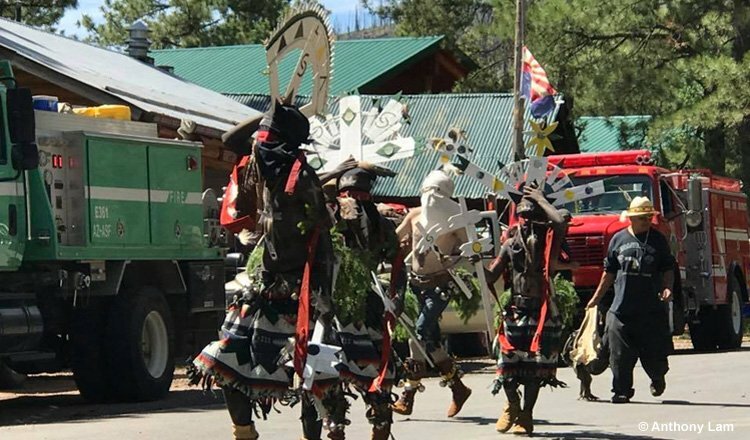 The Greer Lodge Resort & Cabins has no liability for the accuracy of the information above and has no association with the third party companies listed above. It is recommended that readers should verify this information with these third party companies before attending or registering for the events..